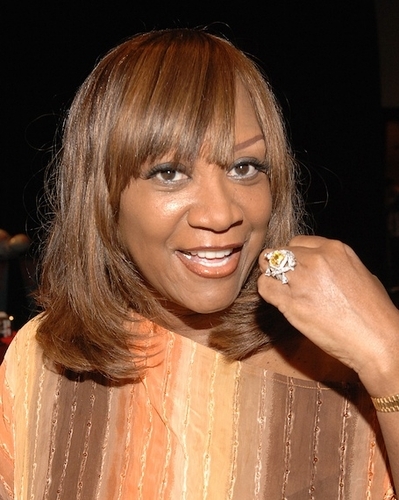 Ziamond Cubic Zirconia CZ Jewelers welcomed Patti Labelle! Ziamond Cubic Zirconia CZ Jewelers features a variety of ring style options for every lifestyle. The Changrillah Cocktail Ring by Ziamond Cubic Zirconia CZ Jewelers is unique beyond compare! Imagine an ideal and perfect utopia with this ring. A 5.5 carat princess cut is harmonized by an intricate weave of prong set rounds with six basket set pears that dangle. The Changrillah features almost 10 carats of total weight and is available in 14k gold and platinum.